Most people like to imagine they will turn 65, have a great retirement party to say goodbye to coworkers, and set off enjoying the leisure time they’ve earned over the course of a career. Sadly, many retirees find social security won’t finance the life they’ve dreamed of, and neither will their meager savings. They realize they should have put away more, spent less, invested differently. Perhaps consulted a financial advisor like Tim Fisher. According to Fisher, 40% of Americans don’t even have $500 dollars saved when they retire. That means they must rely on Social Security, which he says will provide only about 40% of their pre-retirement income. Or they must continue working. It’s easy to understand, though, how people get into that bind. Fisher says our current culture makes saving tough. Minimum wages haven’t kept up with inflation. Almost everywhere we turn, we’re confronted with irresistible solicitations to spend. And most people simply haven’t been given the tools they need to understand money, and the remarkable potential of saving. To that end, Fisher offers 10 tips on behaviors to avoid if you want to save enough to live the life you’re dreaming of after retirement. Not understanding the power of compounding. Einstein once said compounding is the eighth wonder of the world. 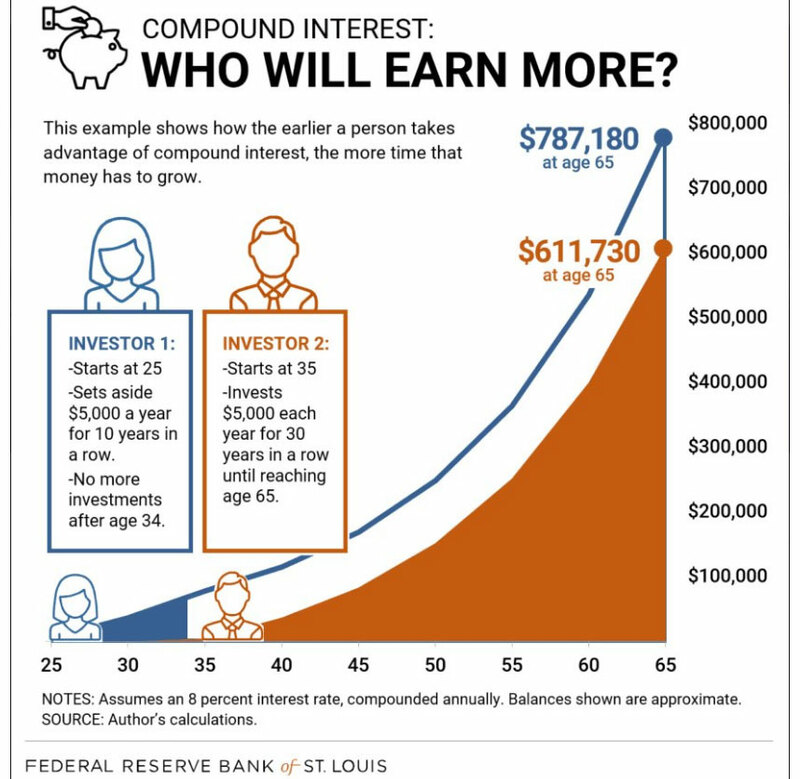 If you start at the age of 25 and invest $2,500 a year until you’re 65 * you’ll could have a million dollars when you retire. It’s staggering. Getting into credit card debt. Credit card companies charge anywhere between 18-24 percent interest. It’s the negative mirror image of compounding your investments. Not having a budget. This is like Tom Brady trying to win the Super Bowl with out a game plan. 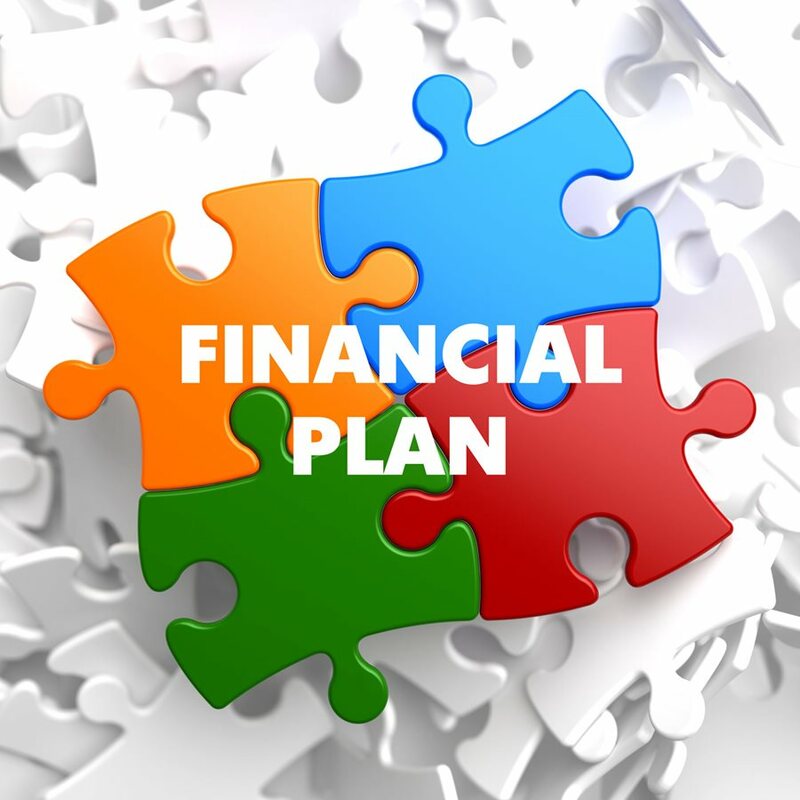 We all need a financial plan. Not having the equivalent of four to six months of income saved. This helps avoid falling into credit card debt. Considering Megabucks tickets a retirement plan. Taking a loan from your retirement plan. It’s a convenient but an expensive way to get cash. Taking your Social Security benefit at age 62. You lose 32% of the benefit each year! Turning on the TV and listening to Jim Cramer tell them what stock to buy. Looking for instant gratification. That’s the one thing the stock market doesn’t do is give you rewards immediately. It rewards patient people. Not learning about their finances. Certified Financial planners like Fisher have years of experience that help them provide valuable advice and strategies for saving. Using apps like Mint or Acorns is another helfpful way to help save money and educate yourself about budgeting for your retirement. Fisher believes that everyone should have a retirement vehicle. That’s why he provides free financial planning webinars at www.fisherfinancialadvisors.com . He also provides free initial counseling to help facilitate retirement planning. Fisher says, “One of the greatest pleasures I have is to be able to tell a client, ‘You have saved enough to retire.’” Avoiding the ten things he highlights is a great way to make that dream of retiring at 65 a reality. Find out more about Fisher Financial Advisors at www.fisherfinancialadvisors.com , or contact Tim Fisher at 603-569-4699 . *Assumes an 8% compounded return for the 25 years.